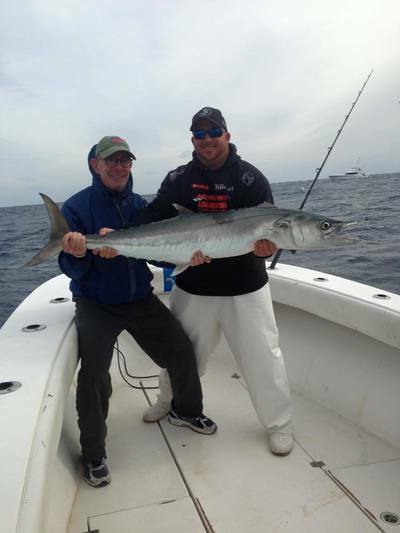 Thinking about going on a fishing trip? Seapremacy Fishing Charters offers private offshore and deep sea fishing trips for anglers of all experience levels out of West Palm Beach and surrounding areas: Palm Beach, Singer Island, Riviera Beach, Jupiter, Juno Beach, Lake Worth, Boynton Beach, Hobe Sound, Port St Lucie, Boca Raton, Jensen Beach. 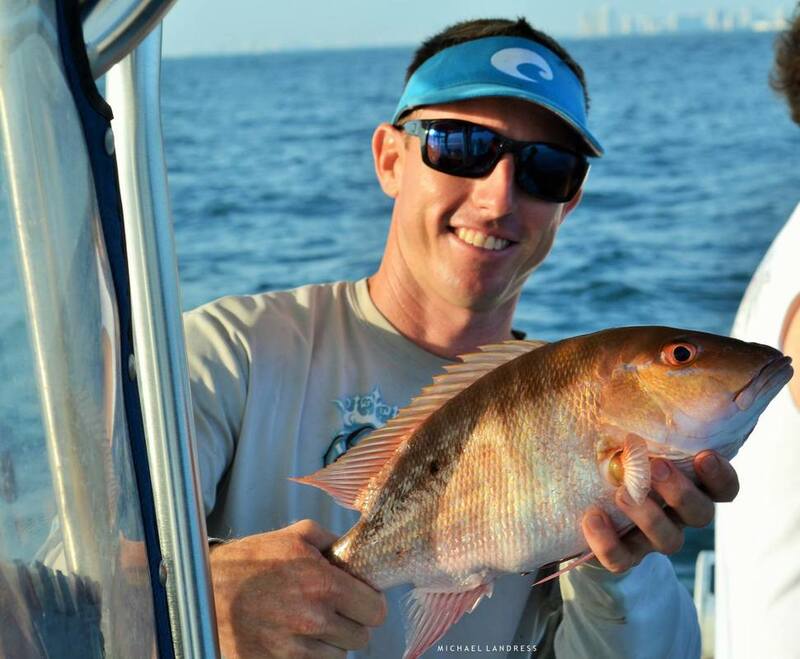 With a top notch boat and quality fishing gear along with a proven 10-year track record of competing against the best fishing teams in Florida - it's no surprise Capt. 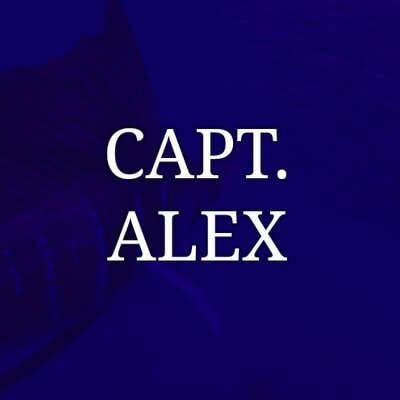 Alex regularly places in the top of the field. 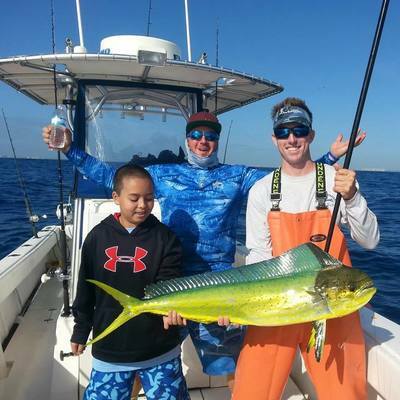 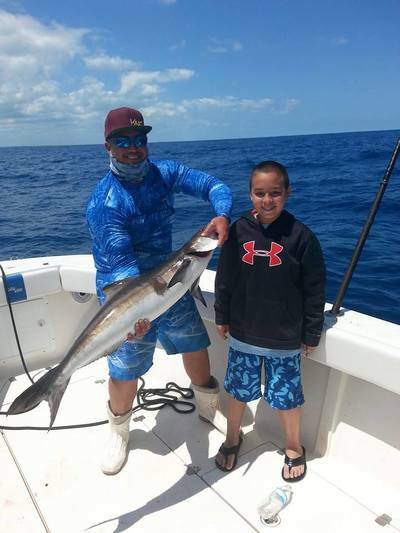 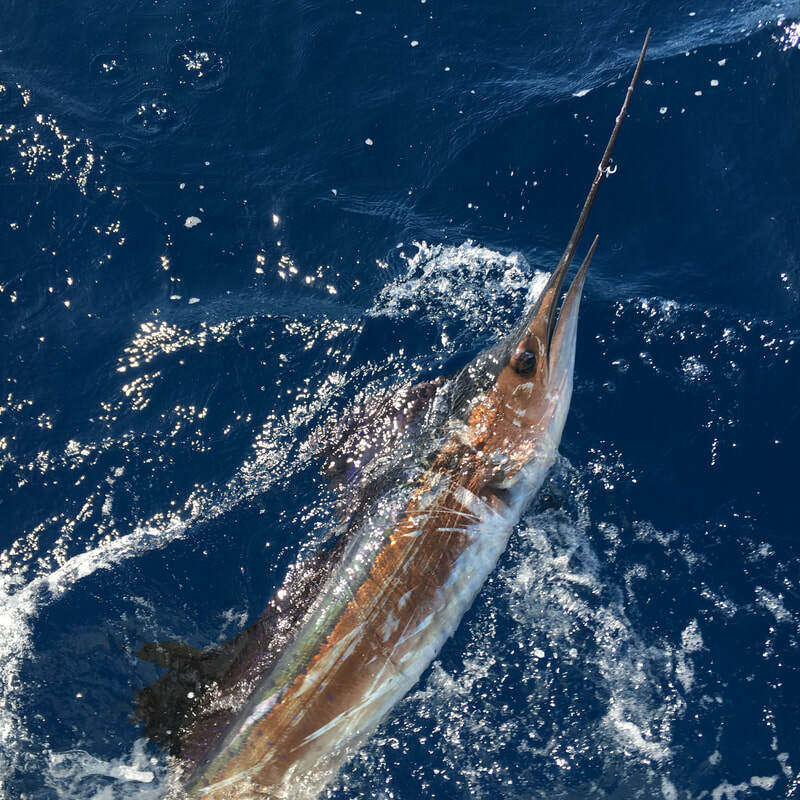 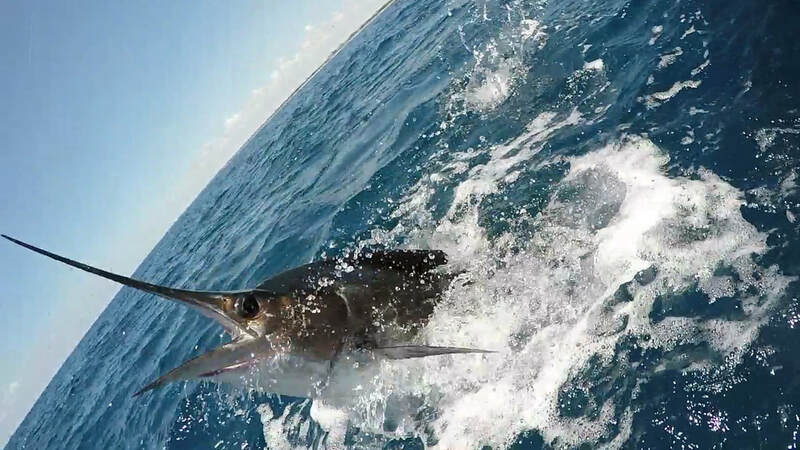 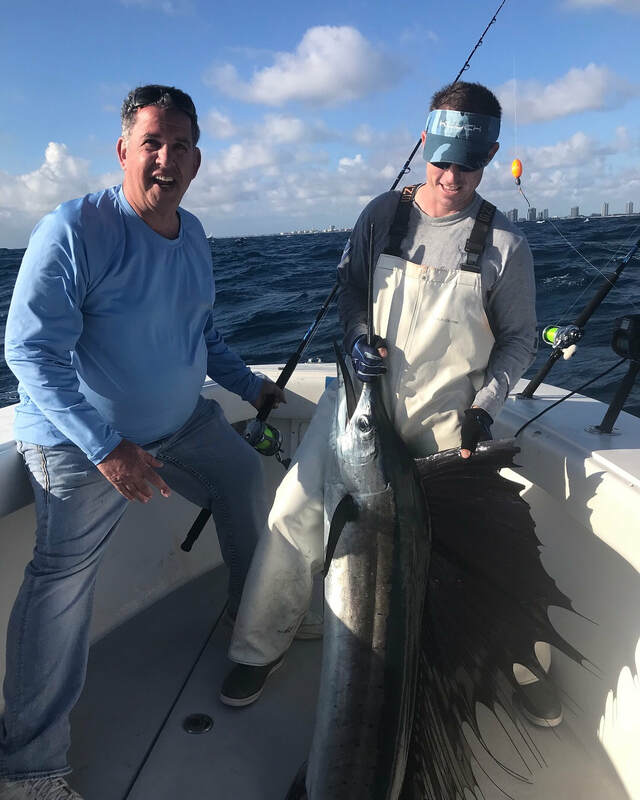 South Florida is home to some of the best offshore fishing for sailfish, kingfish, dolphin, wahoo, cobia, blackfin tuna, bonito, sailfish, snapper, grouper, amberjack, African pompano and sharks. 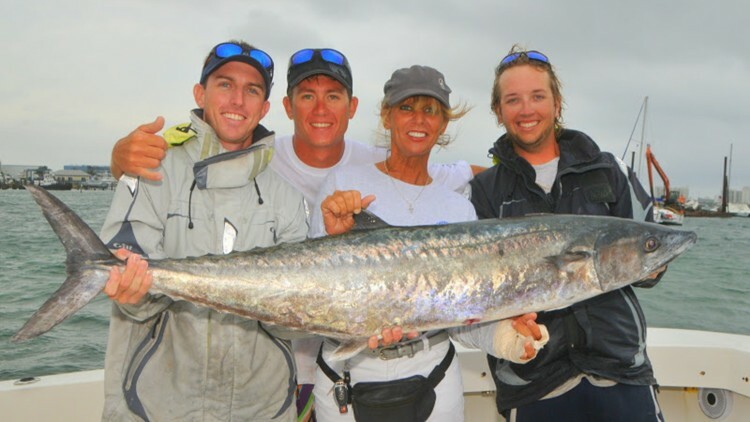 We look forward to planning your adventure offshore! 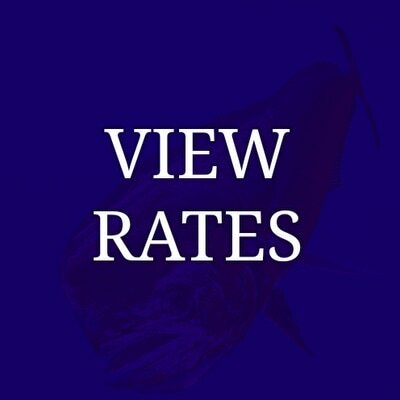 Give us a call 561-309-7022. 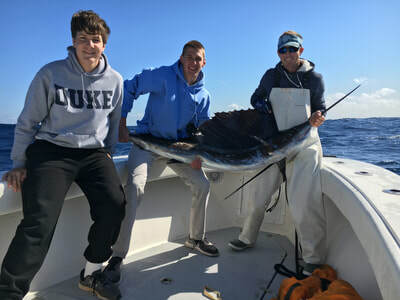 During your Palm Beach offshore fishing charter there are a variety of fish we can catch depending on the time of year and weather conditions: kingfish, dolphin, wahoo, cobia, blackfin tuna, bonito, sailfish, snapper, grouper, amberjack, african pompano, shark. 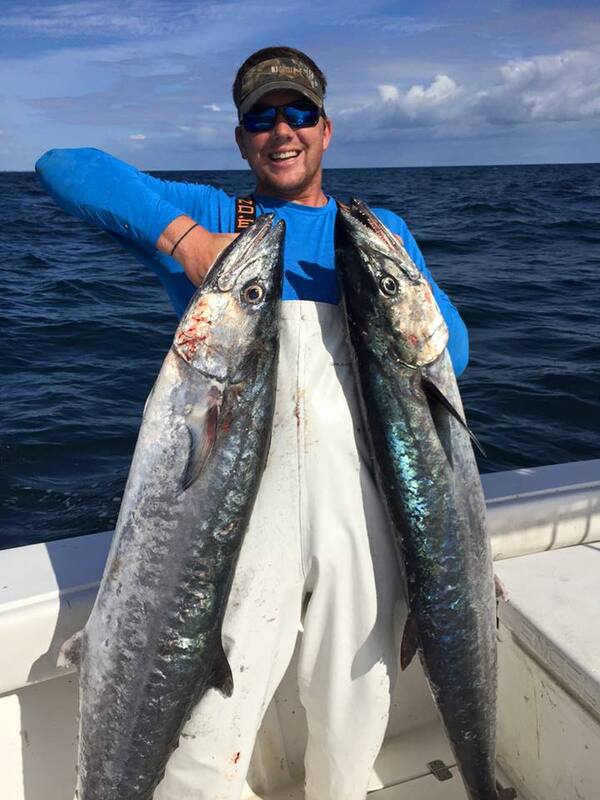 Seapremacy tournament results: First Place Kingfish and Second Place Lady Angler during the 2017 tournament. Are sailfish on your bucket list? The Winter season is prime time for us to target sailfish out of the Palm Beach area! 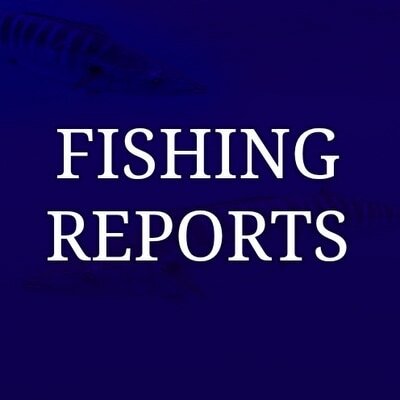 We are already releasing 1-3 daily as we transition out of the Fall weather and water conditions! 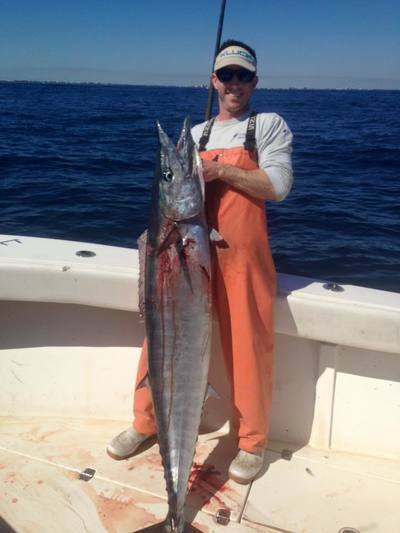 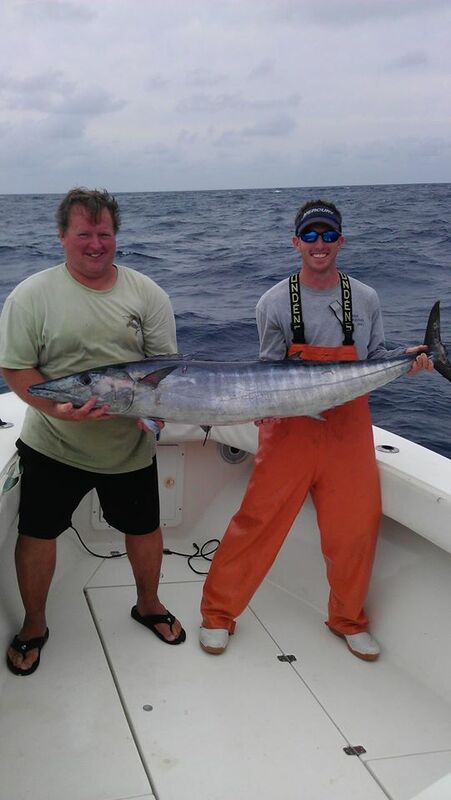 Plan an action packed day offshore with Capt. 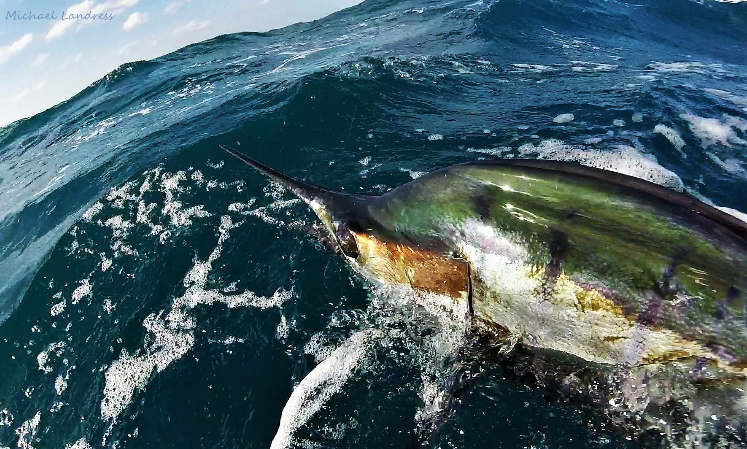 Alex Burgess. 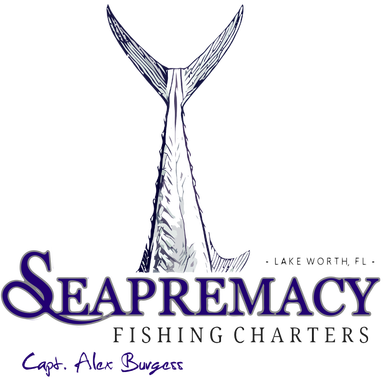 The Seapremacy is a tournament rigged 29 seavee with 150 gallons of livewells to keep your live bait fresh. 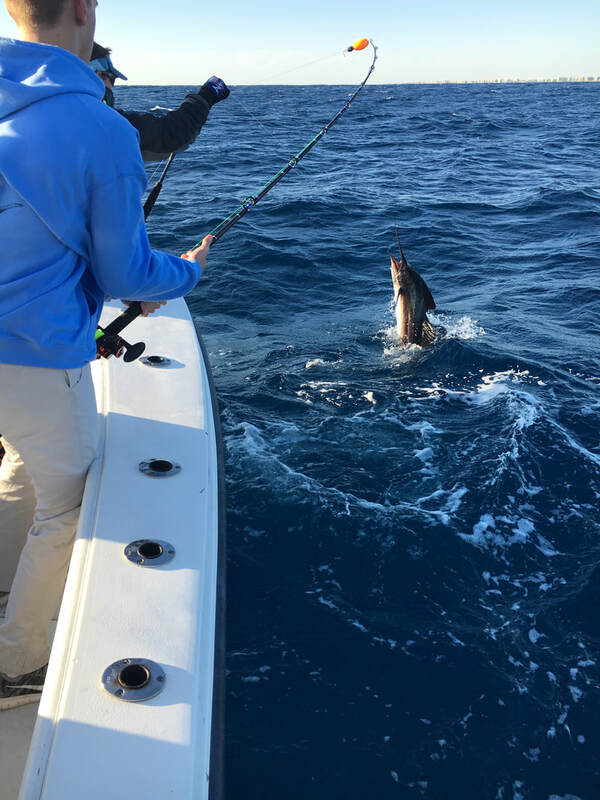 Powered by reliable twin 250 hp Mercury Optimax motors, the Sevee smooth ride will get you to the fishing grounds quickly.